Springbank Secondary College has a small yet diverse student population from years 8 to 9 in our Middle School, years 10, 11 & 12 in our Senior School and years 8 through to 12 in our Disability Unit. 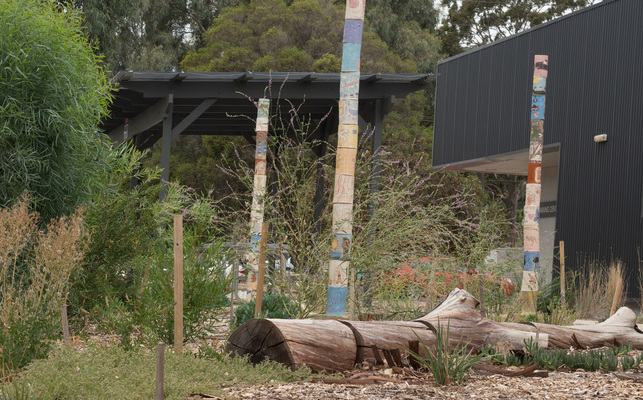 The school is involved in a number of strategies with its partner schools and Flinders University to create a small by design school with a STEAM focus. Interdisciplinary, inquiry based learning will support individual learner achievement.